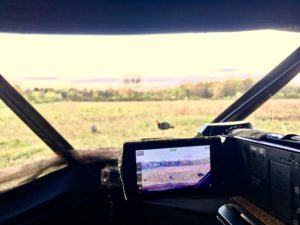 In this episode we sit down again with Uncle Frank and go over how it is that we got into the sport of hunting turkeys and the methods we use to hunt them. We relive our 2017 hunt as well as start to plan on how we are going to tackle the 2018 turkey season. 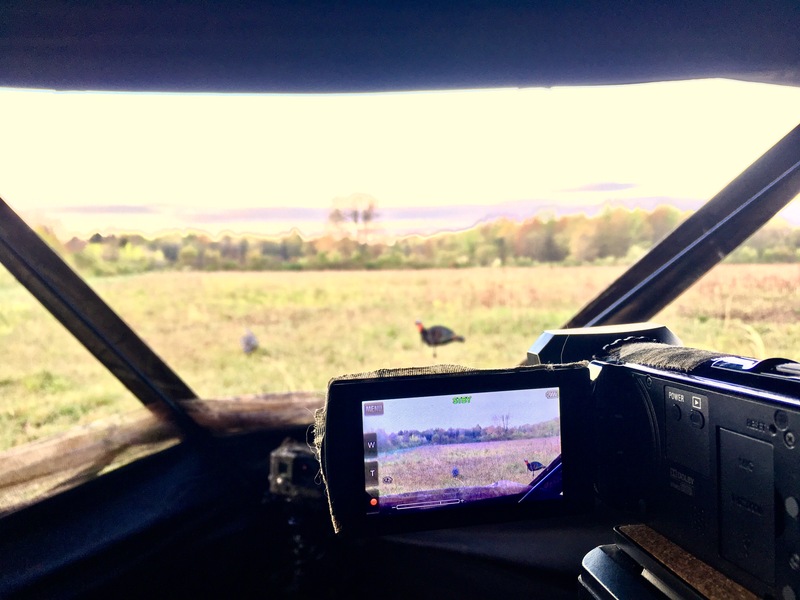 We discuss calling methods as well as difficulties involved in hunting turkey with a bow, in addition to trying to capture the hunt on video. We also discuss the HECS technology and how we plan to utilize it during the 2018 season. In this episode we recap the tale of Adam’s largest buck to date and the story of how this buck was harvested. 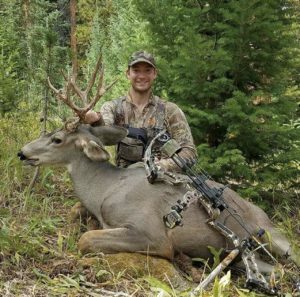 The taking of this buck was 2 years in the making and begins with a less than ideal shot choice and ends with an amazing tale of recovery. There were many lessons learned from the taking of this buck and we are happy to share them with you in this episode. 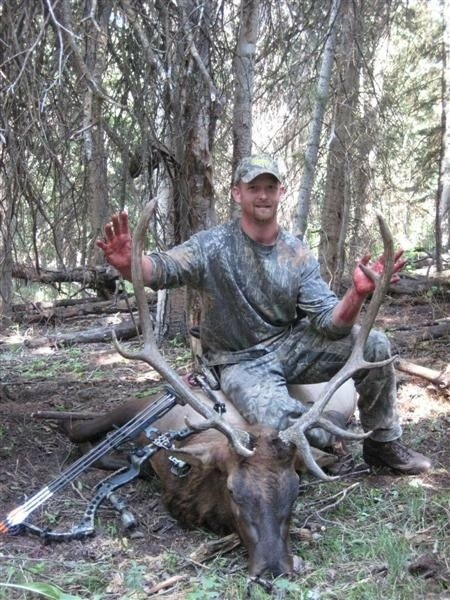 In this weeks episode we talk with a our good friend Mark about his experiences bowhunting elk in Colorado. 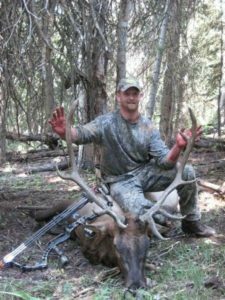 Mark has taken three trips out to Colorado harvesting a bull elk, cow elk and a mule deer, with help along the way but all unguided. 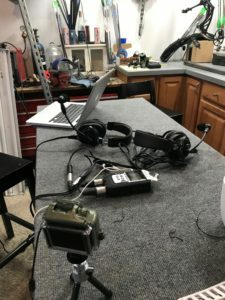 Mark walks us through each of this trips and tells us lessons learned along the way We also talk about our upcoming trip to Idaho as well as gear decisions we are still making. 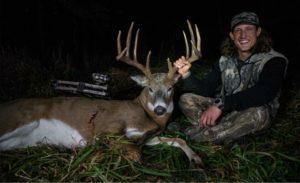 In this weeks episode we talk with Zach Ferenbaugh about some of the strategies he and the guys from The Hunting Public employ to locate and harvest mature whitetails. 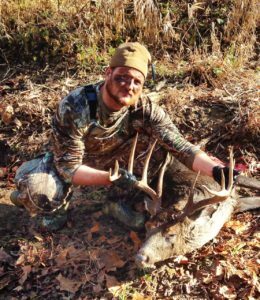 Zach takes us through some of his past hunts including a memorable 2017 hunt in which he was able to harvest a mature buck from the ground wearing a grille suit. 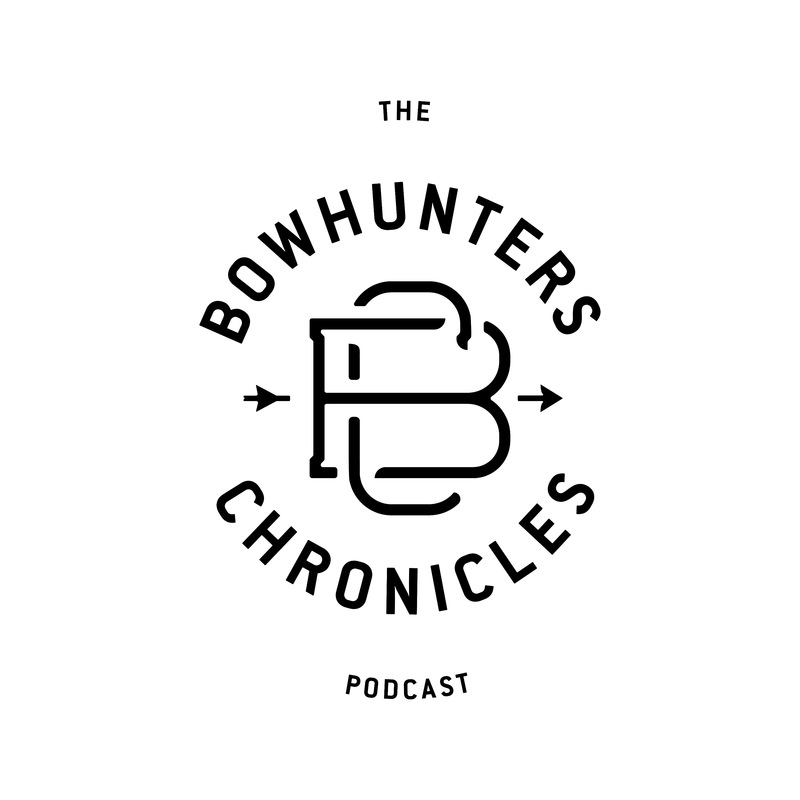 If you haven’t already be sure to check out The Hunting Public on all of the social media outlets and the link for the hunt referenced in the podcast can be found below. 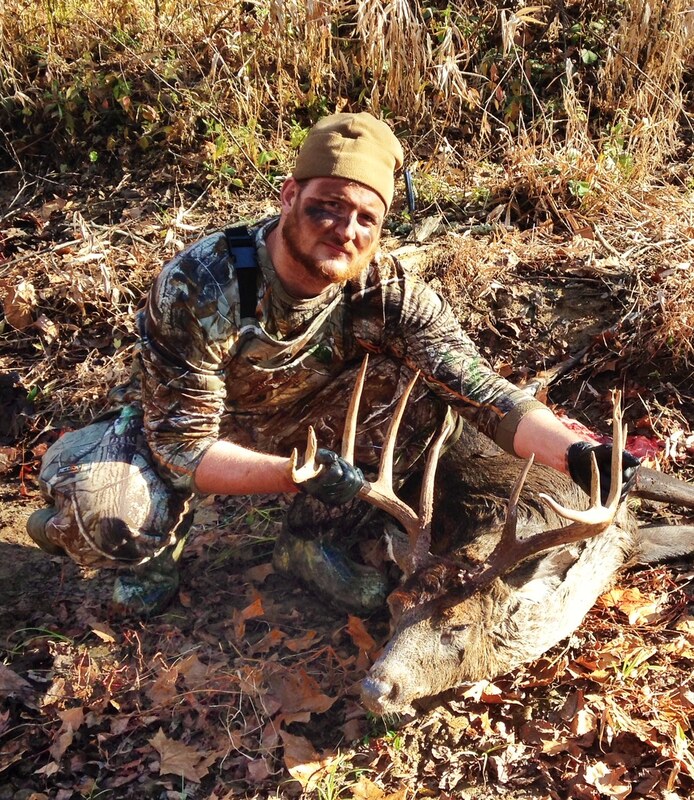 In this episode we talk to host of the DIY Sportsman Podcast and Youtube channel Garrett Prahl. 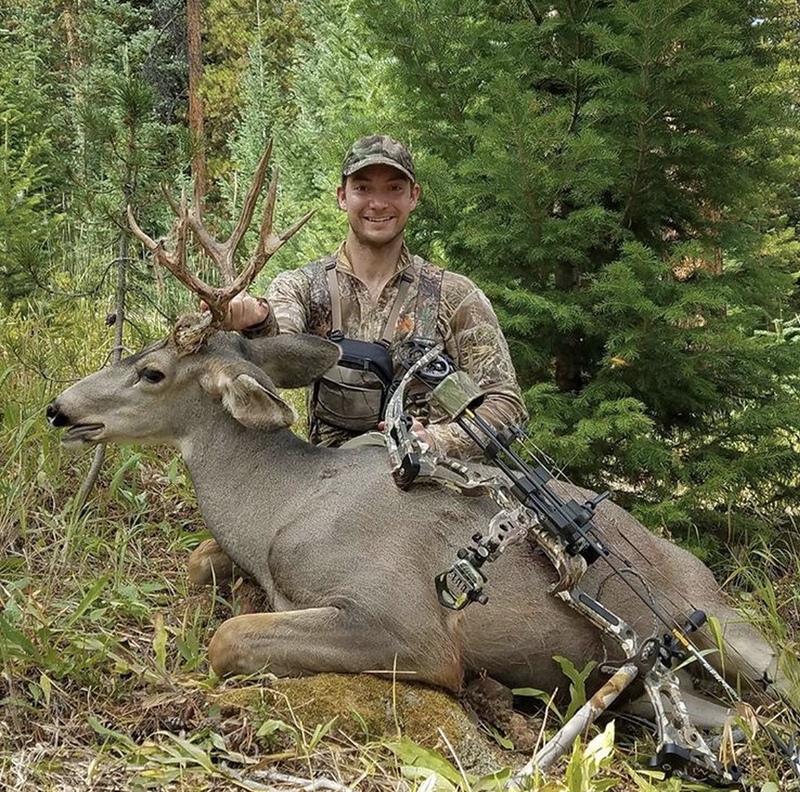 We talk with Garrett about his recent success on a Colorado mule deer hunt, his choices on gear and tactics for hunting out west, stand and saddle hunting choices among other topics. 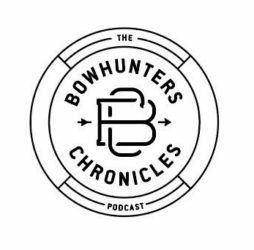 In this episode of The Bowhunter Chronicles Podcast we take a trip down memory lane with a man that has been a major influence in the hunters that we have become. 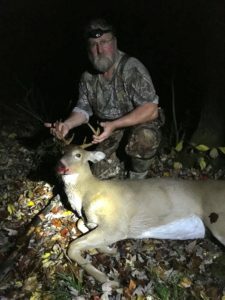 We talk with Johns uncle Frank who happens also to be Adams father in law about the changes that he has seen in his forty plus years of bowhunting in Michigan. Frank talks of the times he spent hunting as youth, the time he met Fred Bear and his most recent hunting season. Frank also happens to be a world class story teller so this was definitely a fun episode to record. 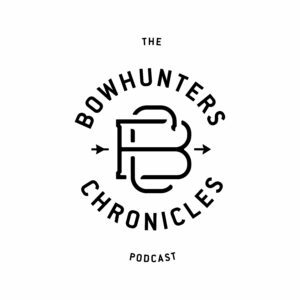 In this episode we discuss or individual bow setups, why they chose the products they did, and the changes that they are going to make in the time before the season. 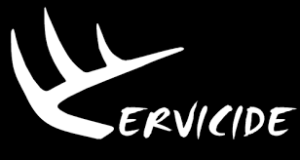 We outline a new web series we will be adding to our youtube channel that will show basic bow setup and tuning for the everyday backyard bowhunter as well as what to look for when buying a used bow. We also discuss upcoming episodes, the upcoming turkey season and the February Bowhunter Box Club Giveaway. 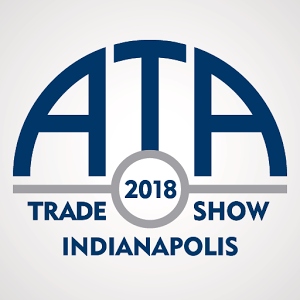 This was the first year for any of us at the Archery Trade Association show in Indianapolis and it was an amazing time. This show is a trade show so it is not open to the public. 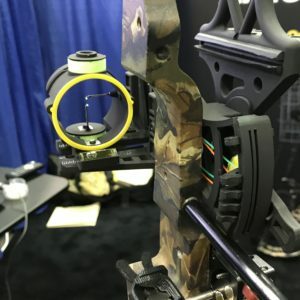 All of the major companies in the archery and outdoor industry companies attend the show, so you are able to see all of the new gear before it is available in stores. Along with the companies come the talent, so all of the big names in the industry were there. If there is a someone that you have seen on a hunting show on TV, YouTube, Facebook or Instagram there is a good chance they were at this show. Walking around the show it was nothing to see Jim Shockey, Tim Wells, Cameron Hanes, or Michael Waddell. World class factory archers such as John Dudley, Steve Anderson or Tim Gillingham were everywhere ,some even working the booths. Social media personalities such as Born and Raised Outdoors, The Hunting Public and Hushin were everywhere. Then there was the opportunity to shoot al of the new bows for the yea,r as well as look at all of the new products coming out for the upcoming year. So, for a couple regular guys not in the outdoors industry, who happen to be archery fanatics, it was somewhat overwhelming to say the least. 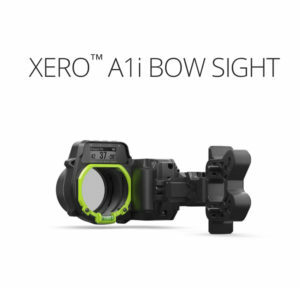 The main buzz this year was surrounding the Garmin Xero and IQ Define Rangefinder sights. Both sights have rangefinders with scanning modes that allow you to range your target while at full draw. 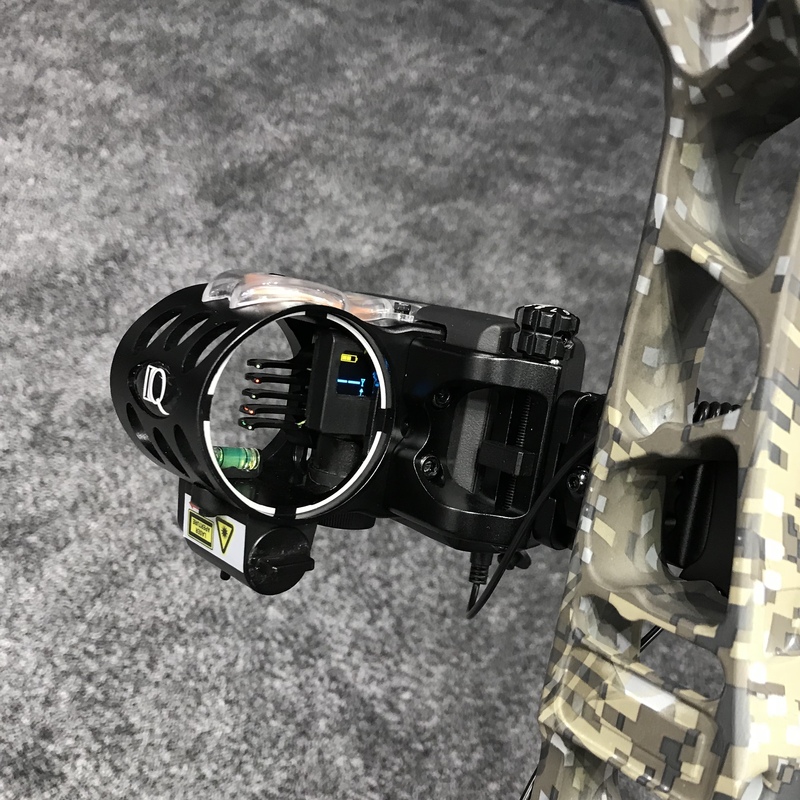 The Garmin unit is much like a holographic rifle sight where there is a glass lens with led dots that are displayed rather than pins. There is a series of green arrows that guide you to where the led is ranging , and you have get everything lined up before the reading it is giving you will be accurate. Now, I can imagine that if you were to have a large amount of time to spend with the sight and practice with it regularly t would be an easy process, but having 10 minutes with the sight and playing with it it did not seem intuitive and seemed rather impractical, and with a price point of $700-900$ I don’t see them flying off the shelves. The IQ on the other hand is nowhere near as advanced as the Garmin, (with the garmin if you have a garmin watch will also drop a gps pin at the last sight that you ranged prior to the shot) is a far more practical product but it has it deficiencies also. The IQ Define has a rangefinder built into the side of the sight that you calibrate, with the laser they provide you, to your 20 yard pin. So once calibrated you see an animal off in the distance, place you 20 yard pin on the animal, hit the button and it will tell you the range. Where I see this as being a problem is you are on the animal with the 20 yard pin, the shooter needs to remember to now move down to the appropriate pin before making the shot. These were the sights that were being talked about all over the show, but the diamond in the rough we feel is a sight we found that is being produced by Buck Rub Outfitters in Wisconsin called the Carbon Fixation. The Carbon Fixation bow sight is a 2 pin sliding hybrid sight that offers a horizontal fixed pin with a vertical sliding adjustable range pin. It has 3 feet of fiber optic wrapped around a glow in the dark rechargeable tape for better low light shooting. The fiber is also integrated in to the side of the slide where the sight tape is so in low light if you can’t read the numbers you can see the illuminated fiber for the different yardages. 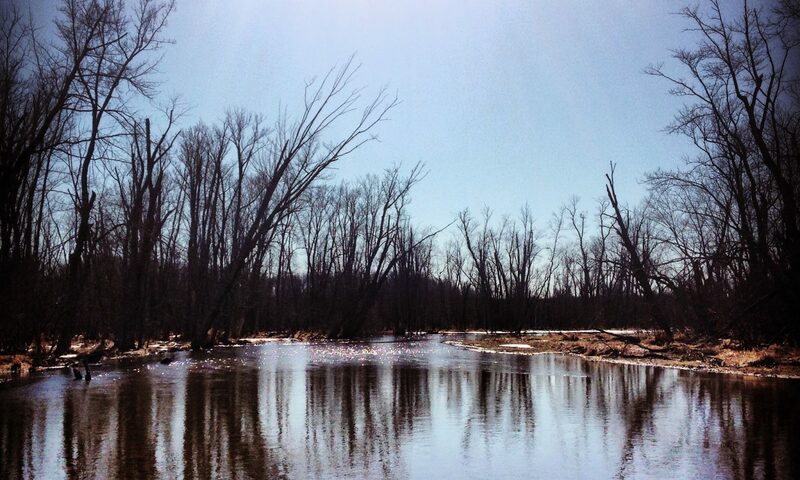 For the average hunter this is probably the best sight that we have ever seen. This sight retails at 139.99 and the design is superior to anything else that we saw in terms of an everyman’s hunting sight. There were tons of cool products at this years trade show but I think that this is truly the one that stood out most to us as new and innovative product that had not yet been represented. In this episode we discuss our recent trip to our first Archery Trade Association show. 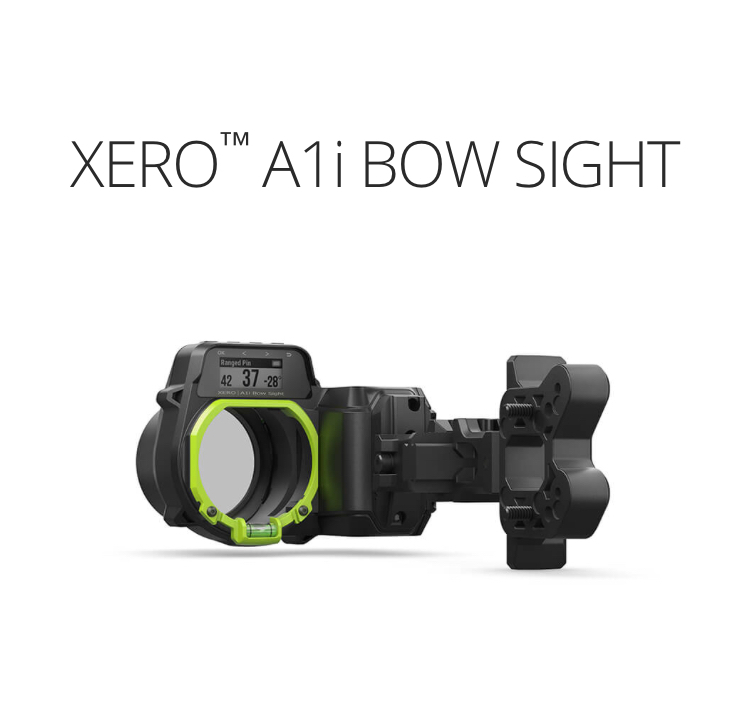 We give our thoughts on the new Garmin Xero bow sight as well as the IQ define bow sight. We also talk about the different flagship bows by Mathews, Hoyt, Darton and Bear Archery. We discuss our overall experiences and thoughts on some of the other new products we saw during the show. We also unbox and review the January 2018 subscription box from Bowhunter Box Club. 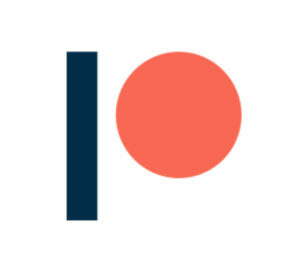 After what seems like an eternity of talking about podcasting, preparing for podcasting, reading about podcasting, we finally recorded and published our first podcast. John and I had a great time talking about how we got to this point in our lives regarding archery and bowhunting as well as outlining some of the things that we have coming up this year. Can not wait to record the next one and the one after that. 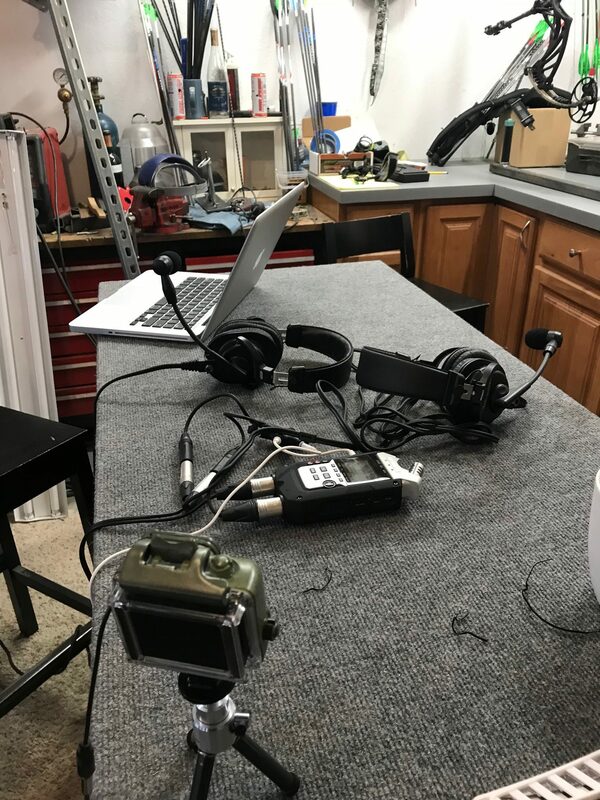 We have a long ways to go but you have to star somewhere and our next episodes will be recorded at and speaking directly on our experiences at the Archery Trade Association show in Indianapolis. Stay tuned.